It is sometimes necessary to remove a tooth due to over-crowding issues, decay, or other dental issues. Dr. Erwin Su performs precise and gentle extractions, removing the tooth with extreme care and attention to the comfort of your child. Prior to the extraction, Dr. Su will discuss the course of the procedure and answer any questions you may have. 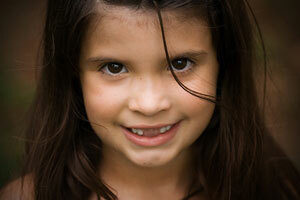 He will also develop a plan of treatment if an extraction results in spacing issues for a young patient's smile. Our dental team ensures that every procedure and appointment is a pleasant experience for our younger patients. Contact our Canton office today and schedule your child's appointment!